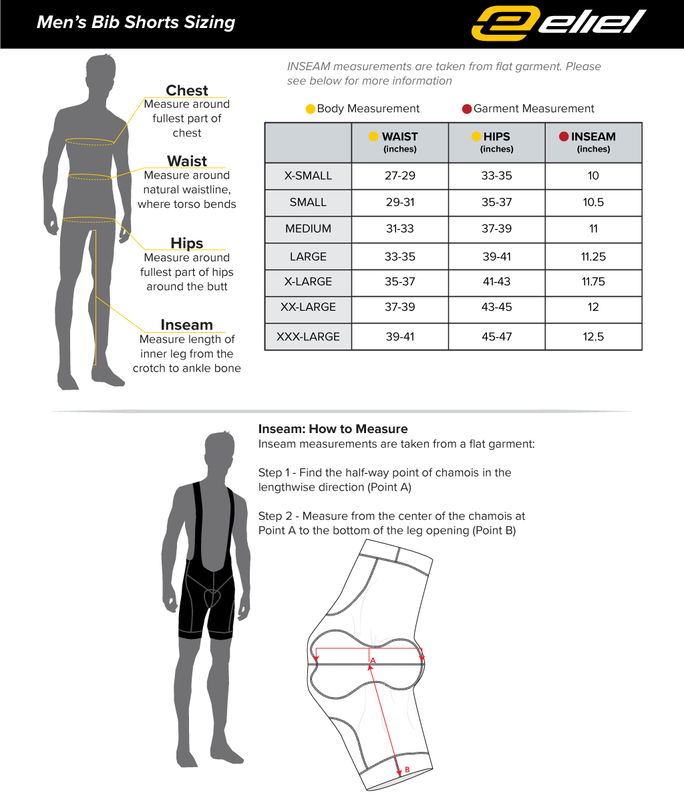 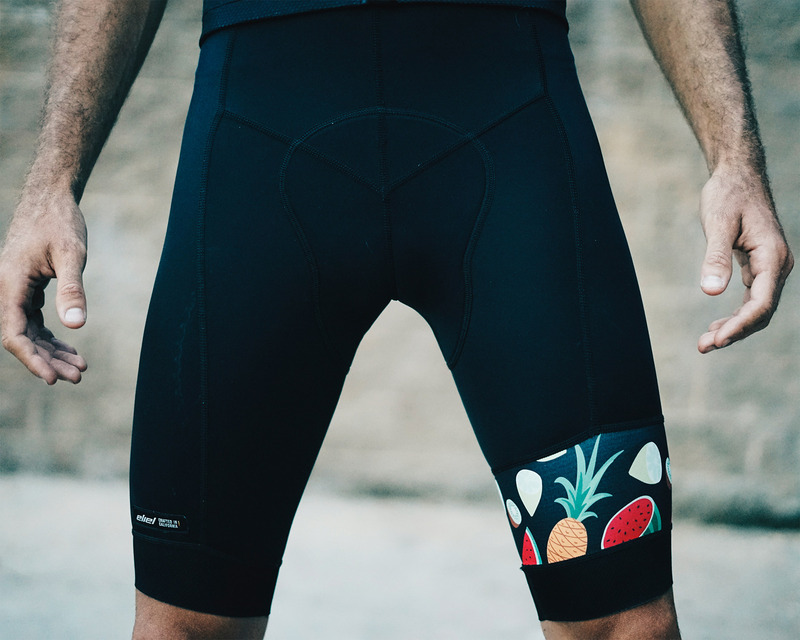 High-performance cycling bib shorts are an art form. 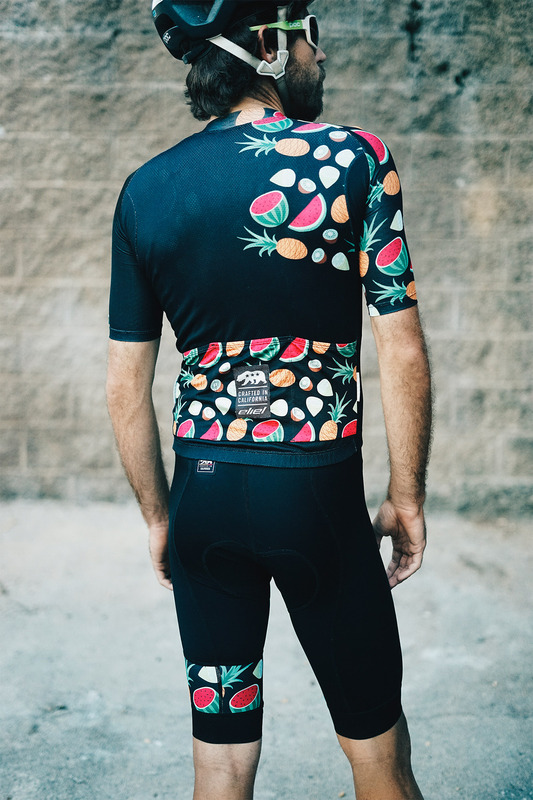 We combined the best Italian fabrics with a fantastic chamois and all the essential accents. 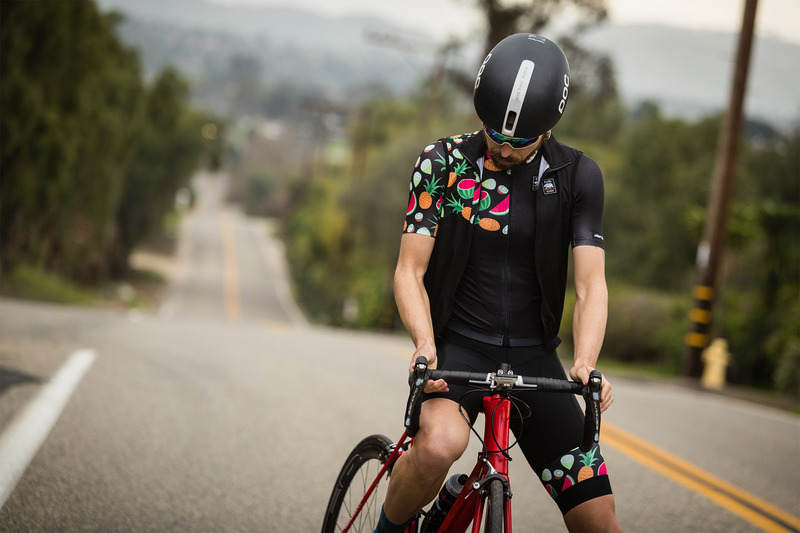 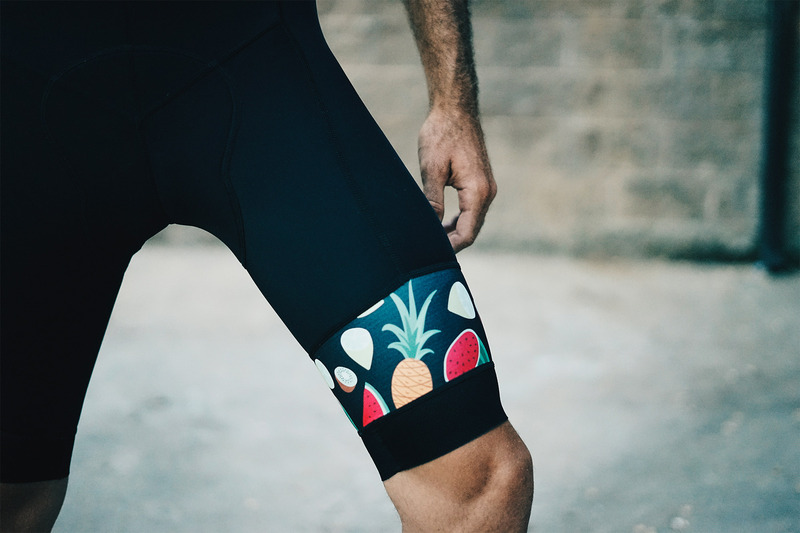 The result is a bib short that can handle the rigors of competition or an quick spin to your favorite juice shop. 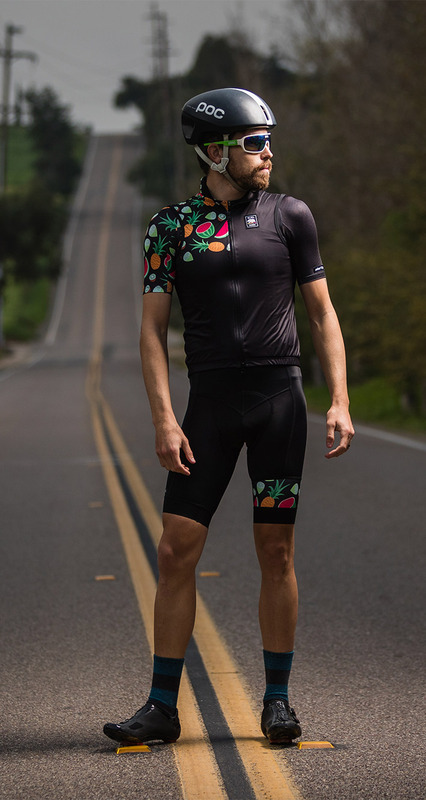 With a black background and a bold, colorful fruit pattern you are sure to stand out.